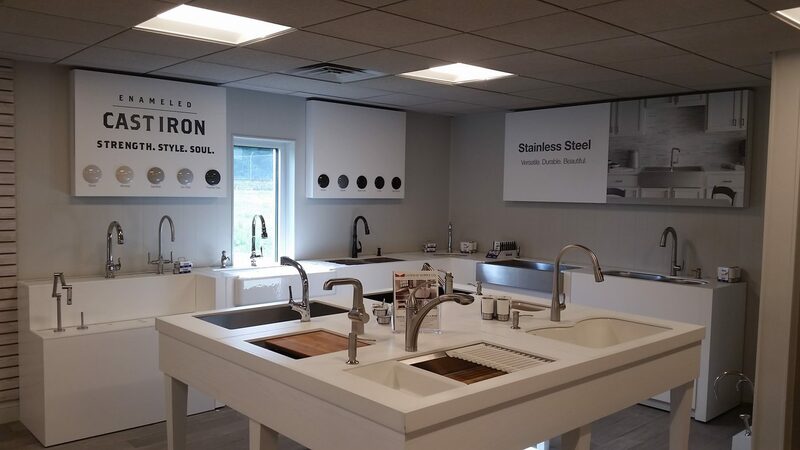 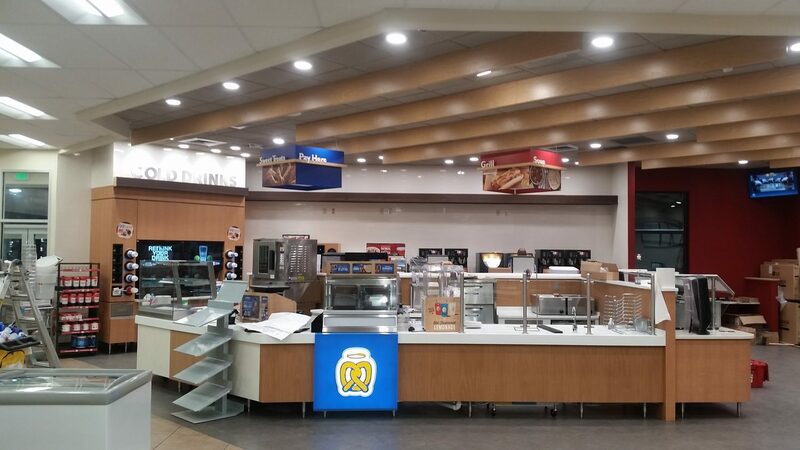 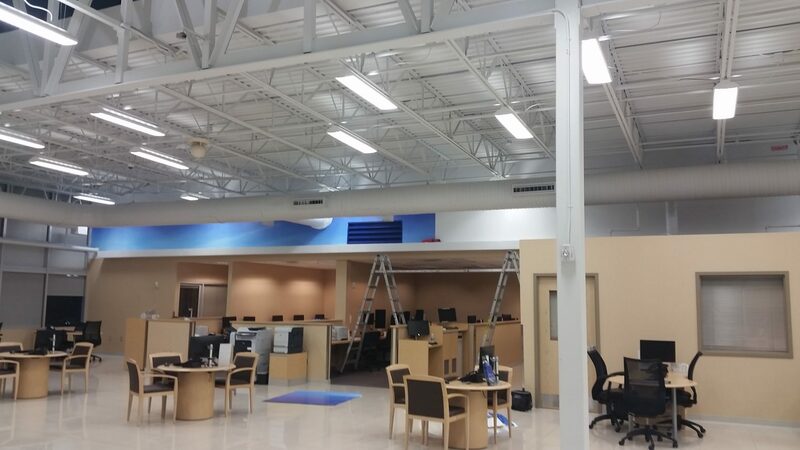 Corporations can spend a lot of time and money having graphics created for their business, so ensuring that they are properly installed is of utmost importance. 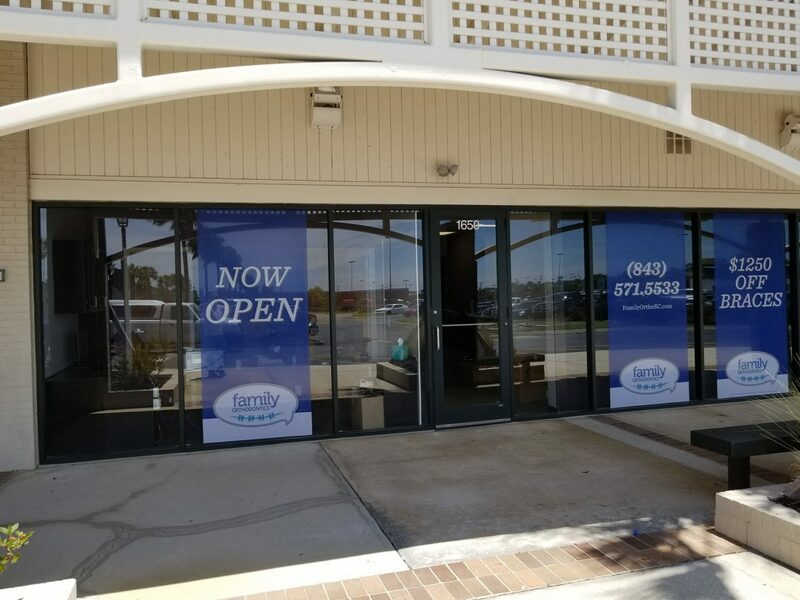 At Identity Graphics, we are committed to helping you with all your signage needs, including the assurance that the outdoor and indoor signs, as well as vehicle identification graphics you’ve commissioned are installed properly and with client-experience in mind. 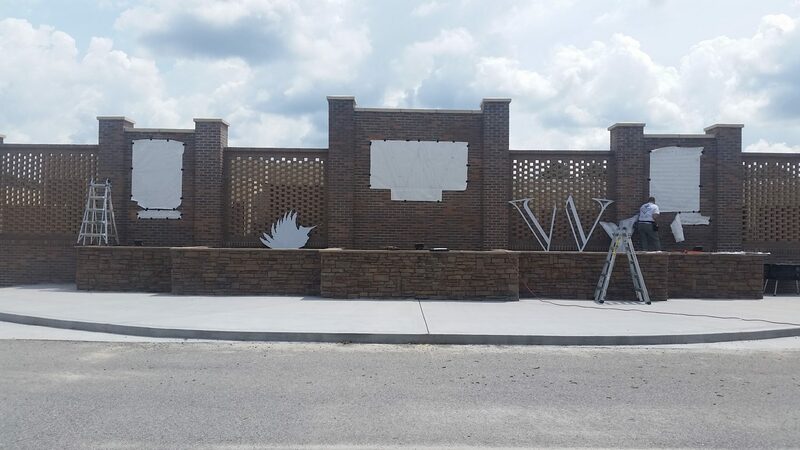 Having provided corporate sign packages in Charleston and Summerville, SC for more than 10 years, we understand how influential graphics can be to the success of your business. 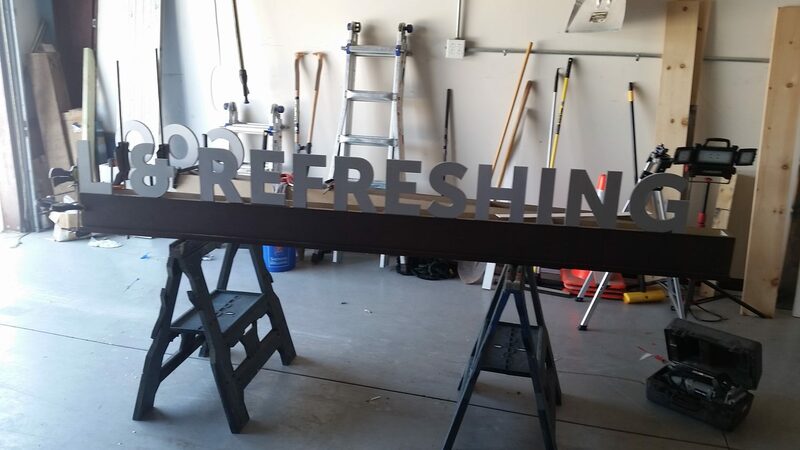 In choosing to invest in a corporate sign package, we encourage you to think beyond exterior signage for your office building and consider the value of custom vehicle lettering and interior graphics, as well. 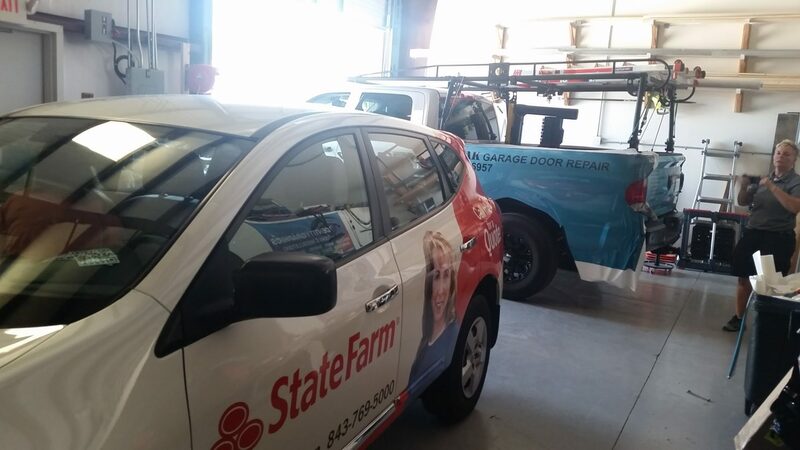 Having vehicle identification graphics installed on your company fleet will not only provide you with a mobile advertising platform out on the road but will give you a professional image as you drive to and from job sites. 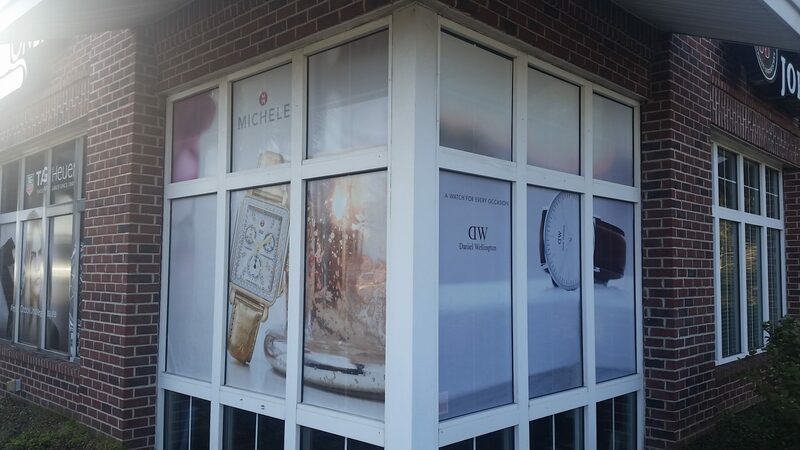 Once you’ve attracted customers to your business, it’s important to ensure they have a positive impression of your storefront or office once they get there. 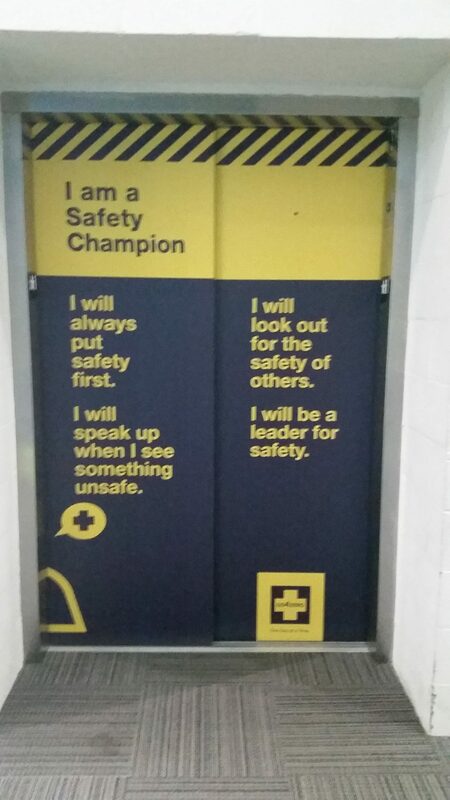 Branded interior graphics and informational signage helps to guide them through the space and keep them engaged during their visit. 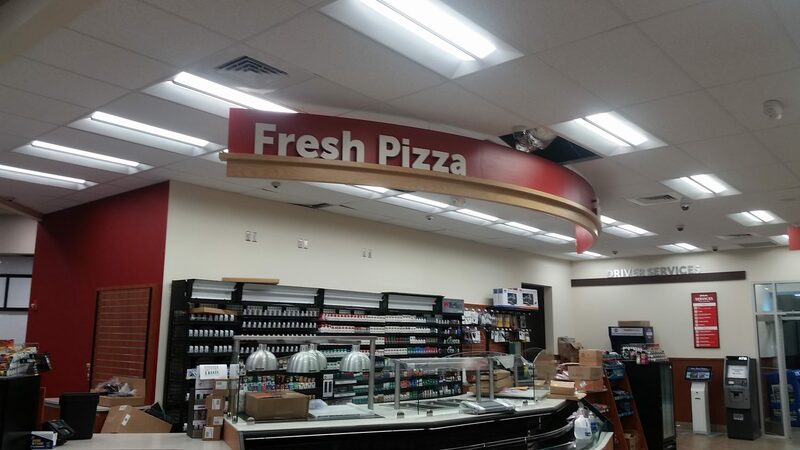 However, corporate signage and graphics are only as good as the company creating and installing them. 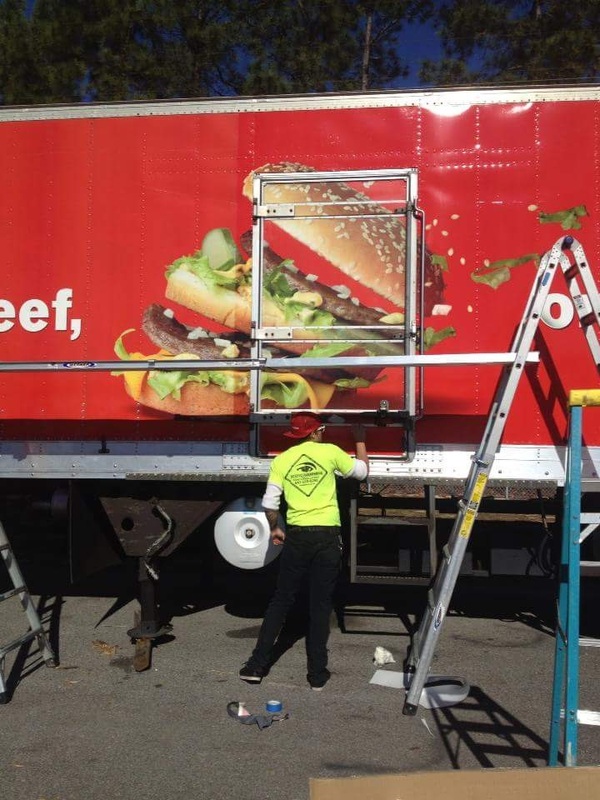 Working with a highly-experienced sign installation company ensures that the graphics you have invested in, whether mobile or wall-mounted, will be securely and flawlessly set in place with very little downtime. 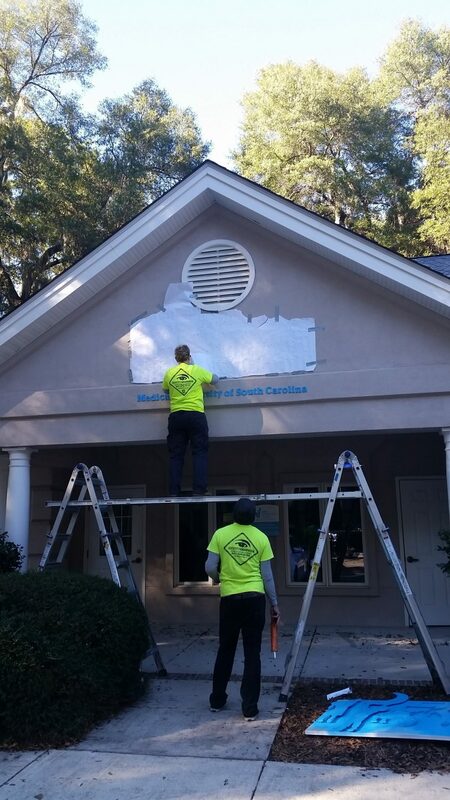 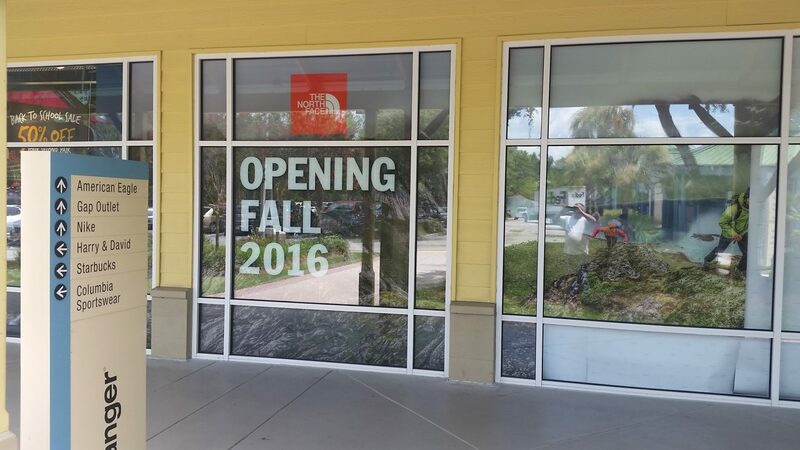 Identity Graphics has helped countless businesses with corporate sign installation in Summerville and Charleston, SC over the last decade. 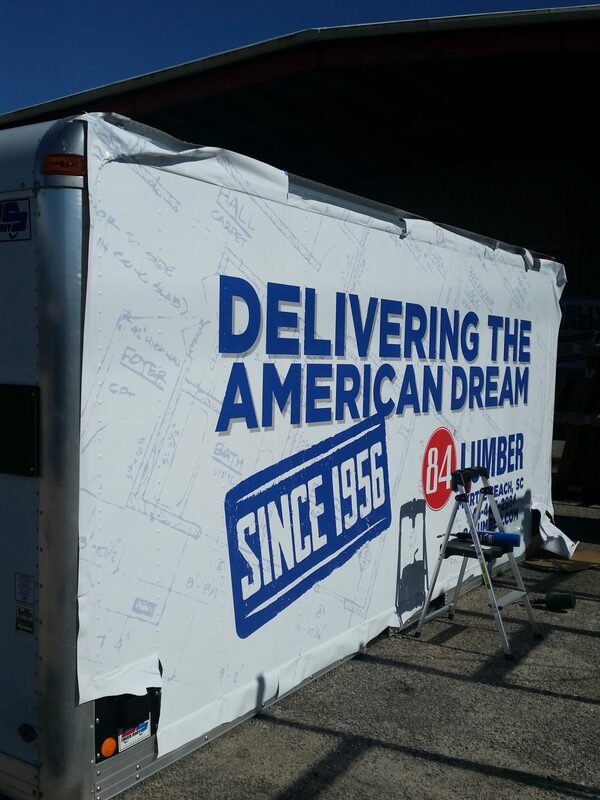 We can also help you design your graphics from scratch so that it advertises your business and reflects your brand in the most effective way possible. 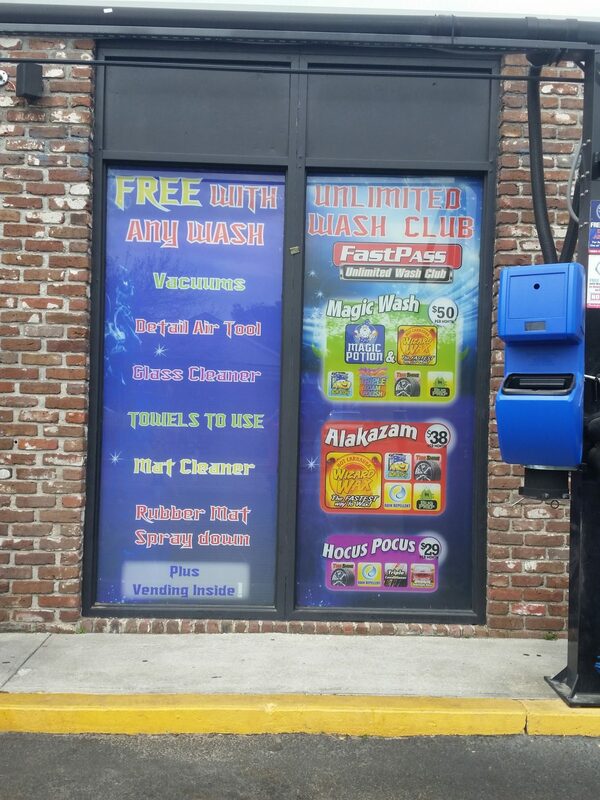 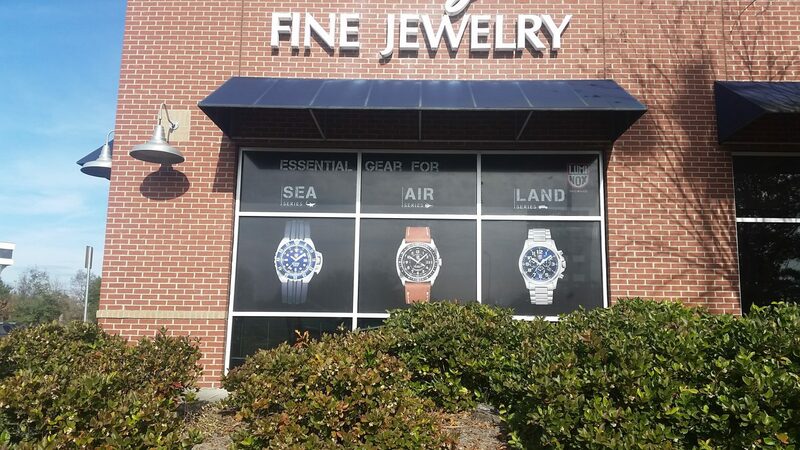 Notably, we have created and installed exterior, interior and vehicle identification graphics for jewelry stores, retail shops, schools, and so many other businesses throughout the region. 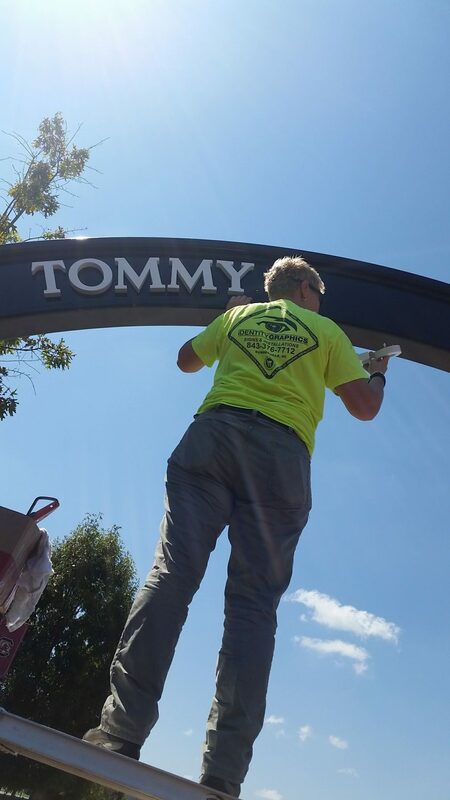 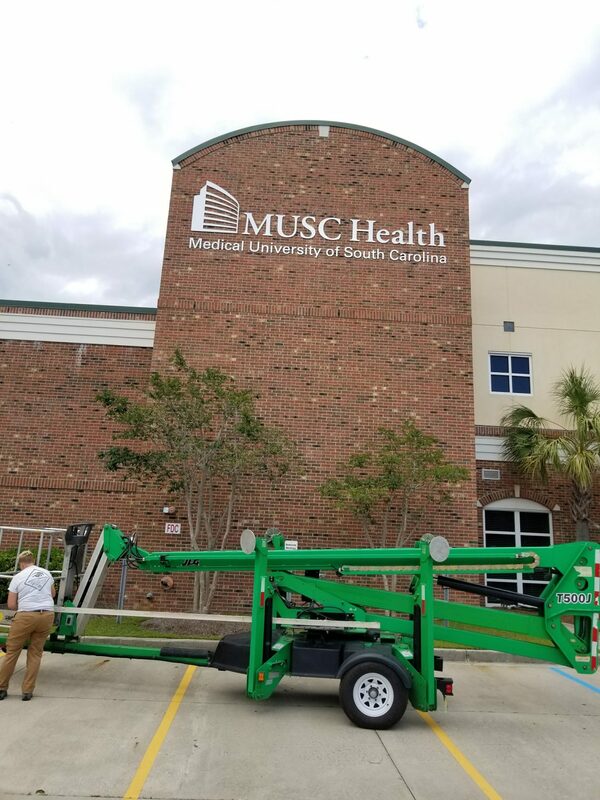 If you would like to learn more about our corporate sign installation services and how they can benefit your business, give Identity Graphics a call at 843-879-3985 today.